Our “how to” guides are meant to help you narrow in on the right kind of information, so you aren’t surfing the web for hours only to find the wrong kind of advice! 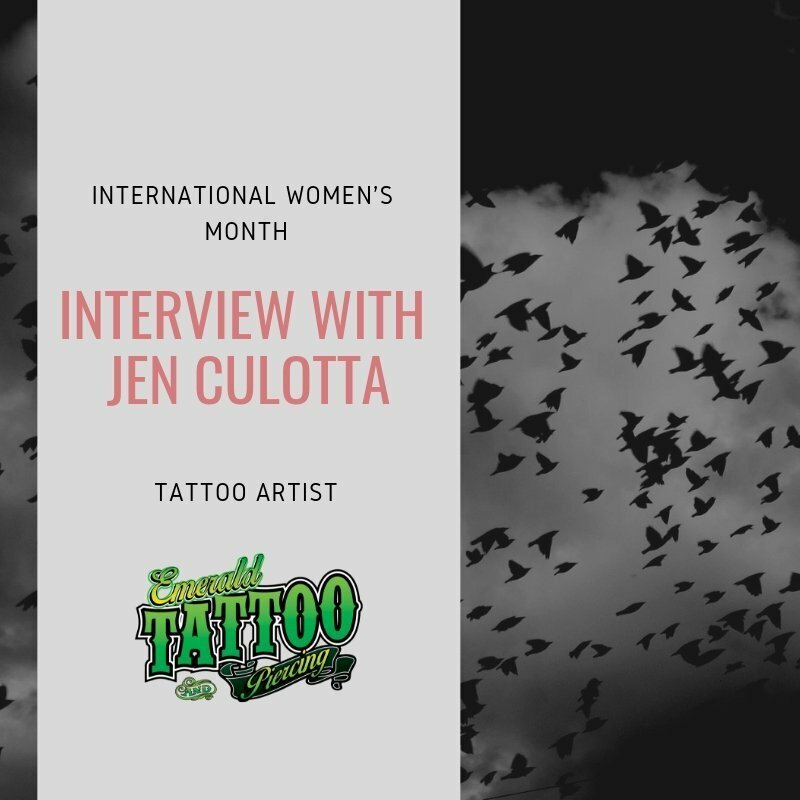 So now that you’ve found your ideal tattoo shop, the next thing to do is to book your first appointment. Every shop is different, and the best thing you can do is to do some research before getting that appointment set up. Remember, by scheduling an appointment, you are now taking an artist’s time, so you should go about it properly and respectfully! Everyone has a website these days, so the first place you should check for booking information is the shop’s website. 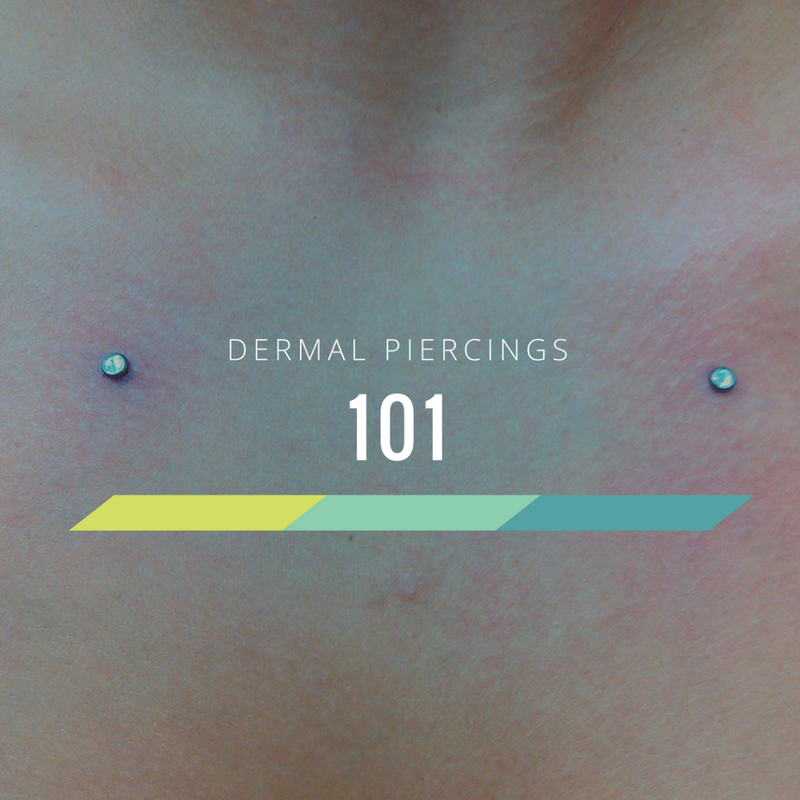 There you should be able to find a way to either contact the shop or possibly a guide on how to book appointments. 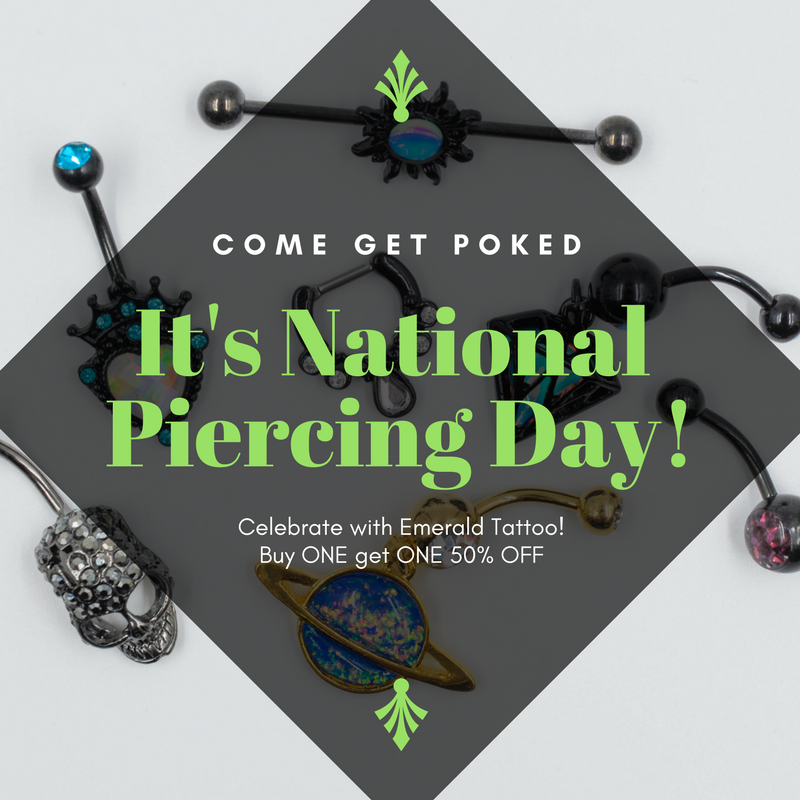 For us at Emerald Tattoo & Piercing, the best way to schedule an appointment is to give us a call or send us a message via our website or social media platforms. If it’s not clear on the website how to go about scheduling an appointment, just give the shop a call. The manager can help you from there. They’ll be able to schedule your free consultation and during that time you’ll be given a price quote, along with being able to schedule your appointment and putting down a deposit. If you follow the artist on social media, the best thing to do is to still call or come into the shop. Unless you know them personally, they don’t handle the scheduling and probably get tons of messages a day from people about tattoos! If you think you can skip the middleman by contacting the artist personally, you can’t. 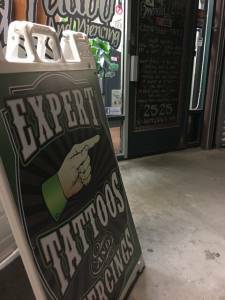 Give the shop a call and just let them know you’d like to have that particular artist do your tattoo. Why A Deposit? Time Is Money! When you schedule your appointment, a deposit is needed. Most shops won’t even put you in their books without one! Why? Because this ensures that you’ll show up for your appointment. 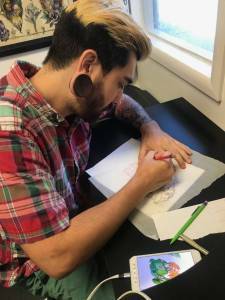 When you carve out a block of time in an artist’s schedule, especially if they’re drawing a custom piece for you, it’s costing them time, and time is money! It also pays for that time an artist spends creating and drawing your tattoo. There are people who don’t show up for their appointments, so this is a way to make sure an artist’s time isn’t completely wasted. 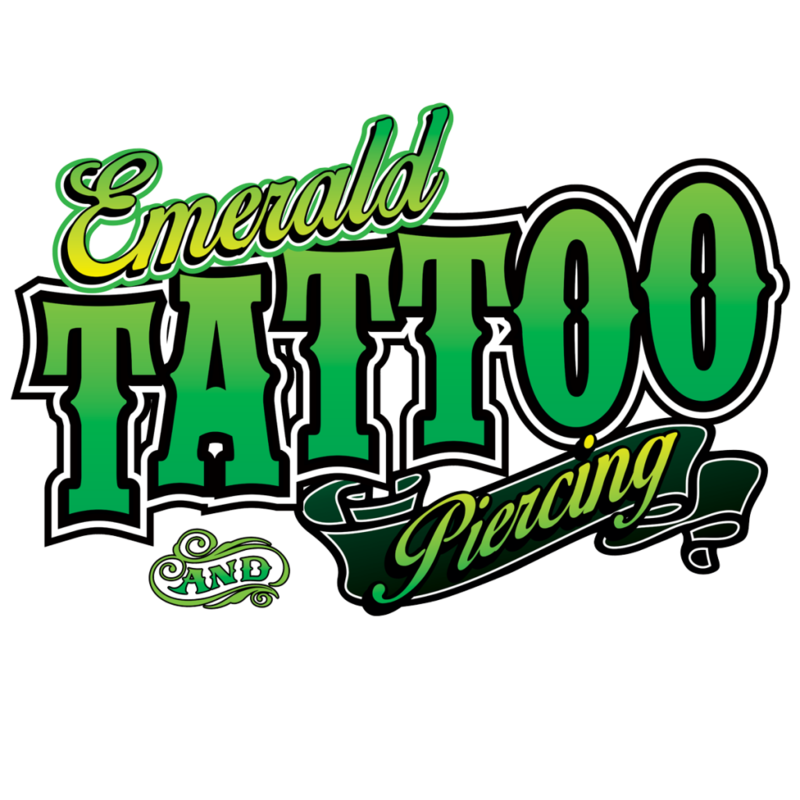 Making that first appointment can seem a little intimidating, but we treat everyone like family here at Emerald Tattoo & Piercing! 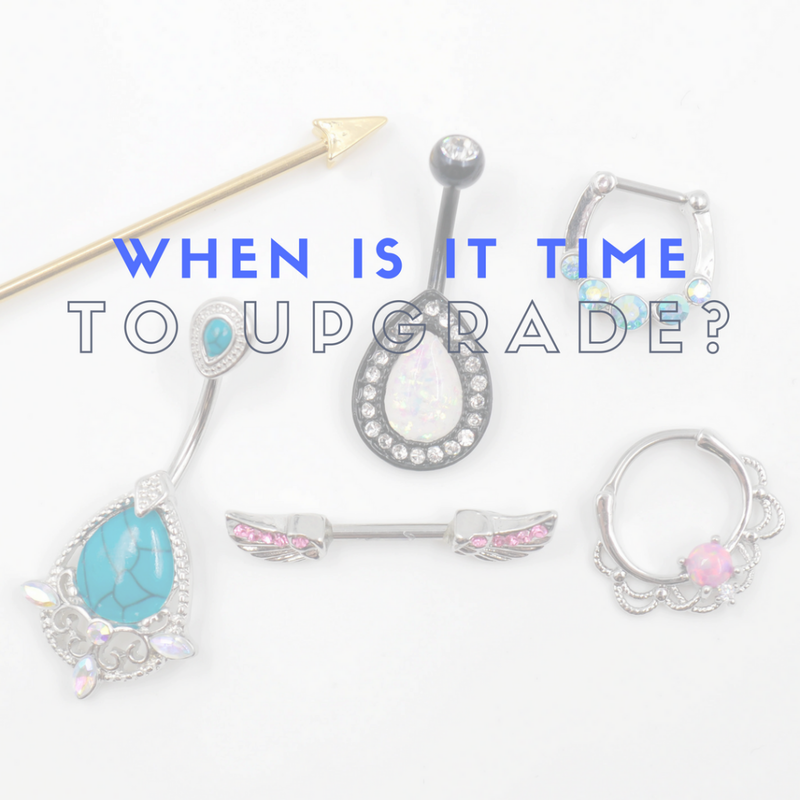 As long as you stick to our shop policies, scheduling your appointment will be a breeze. 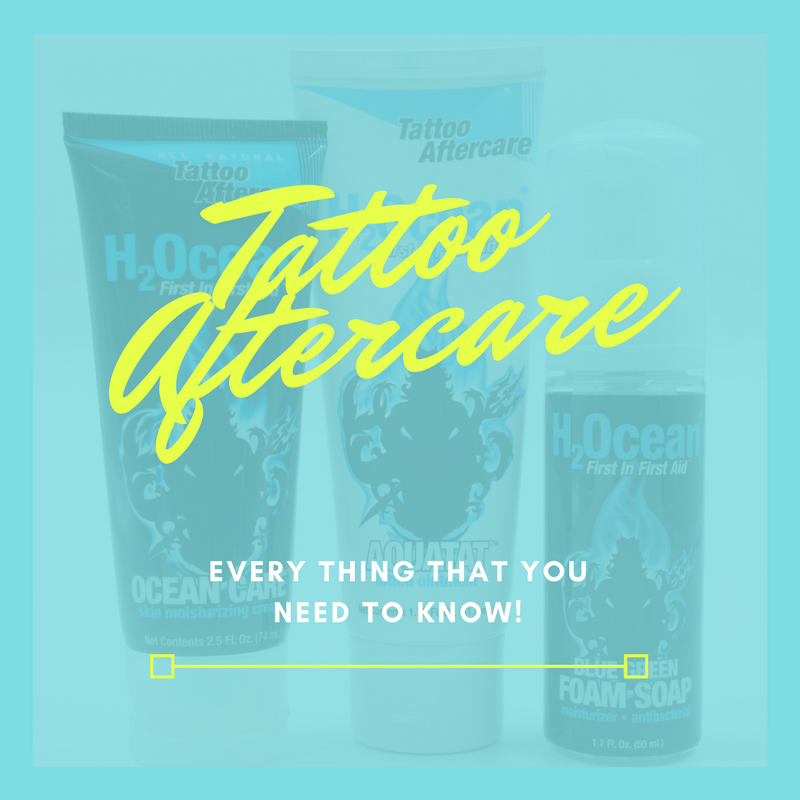 Be it your first tattoo, or your 50th, we’ll take care of you!